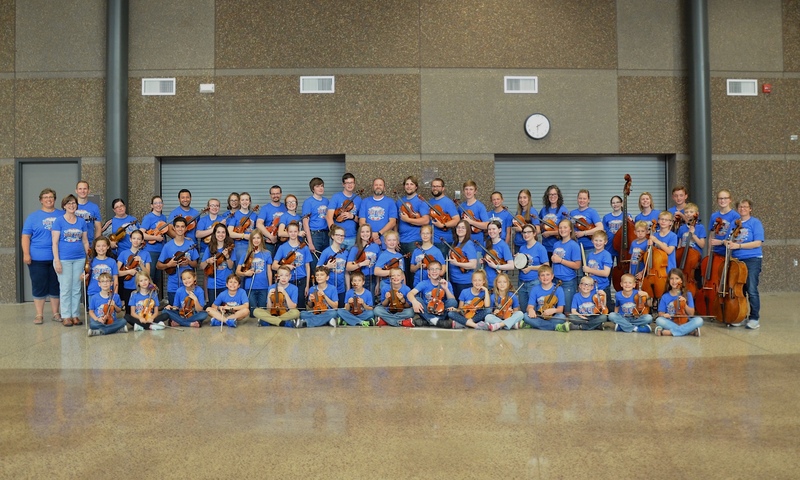 Thinking about joining the New Ulm Suzuki School of Music but want to know more? This is the place for you! All new and returning students should come at 6:00 pm. For current/returning students, please watch your email for information on registration. Have a fundraise of your own – lemonade stand, sell sweetcorn, etc.